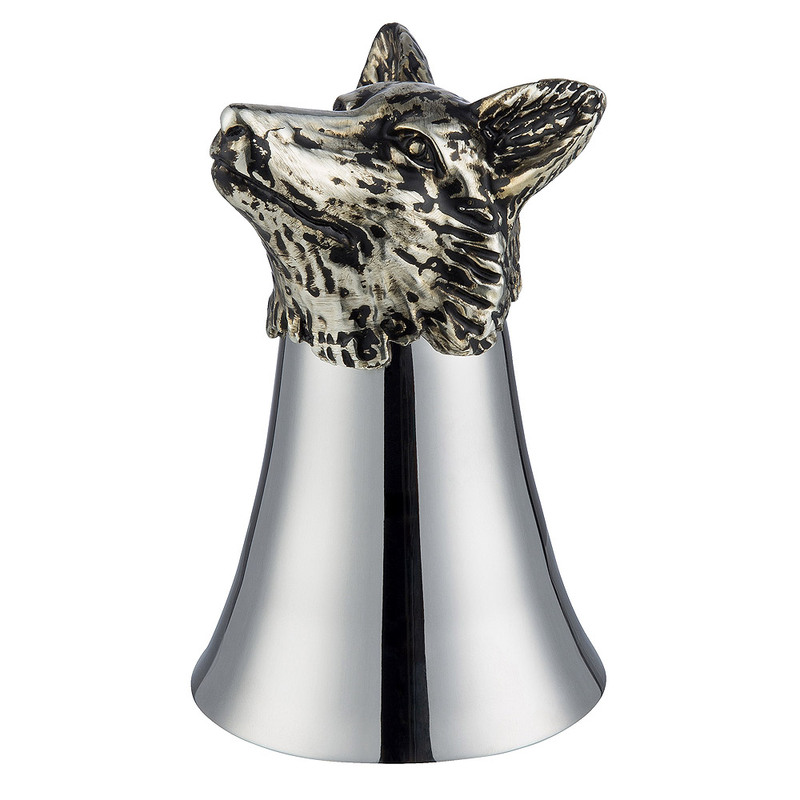 Traditionally offered to riders about to depart on a hunt, the Fox Head Polished Stainless Steel Stirrup Cup is a modern designed stirrup cup with details an antique silver style fox head. 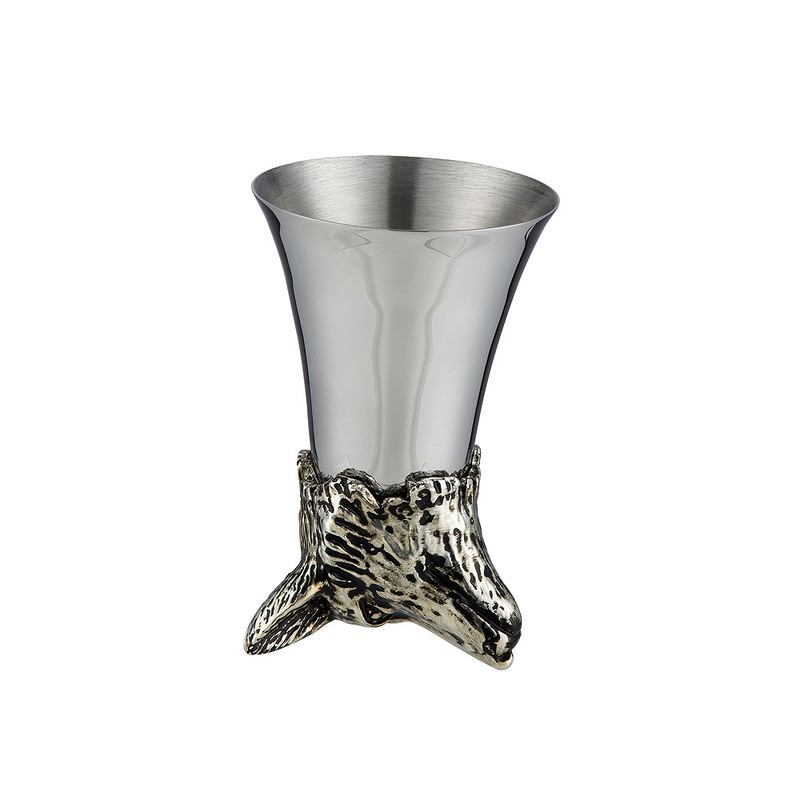 This premium metal stirrup cup is the perfect award for any fox hunter. The Fox Head Polished Stainless Steel Stirrup Cup is a premium silver stirrup cup with a detail fox head on the top. A stirrup cup is traditionally offered to a rider before or after a hunt, filled with an alcoholic beverage.